Small businesses come in all shapes and sizes, but they have a few common attributes that are required for success, regardless of their niche. Two of those attributes are: marketing and organization. There are a ton of different ways to focus on keeping your business organized and marketing your business successfully, and one of those ways is to implement barcodes. Barcodes help to organize paperwork, keep track of inventory, engage customers, promote your business, and organize events. Of course there are a ton of different ways to do this, but some tools work better than others, and for some, barcodes for small business has been a game changer. Organizing files, paperwork, invoices, product, and receipts can lead to an organizational nightmare for many small business owners that have a thousand things to worry about at once. In order to keep better track of these things, consider labeling them with a barcode that corresponds to information on your computer. Employee folders can be barcoded in order to make their information readily accessible to you. 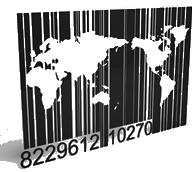 Barcoding product helps make sales faster and more efficient. Barcoding invoices and receipts will help to keep another record of them. 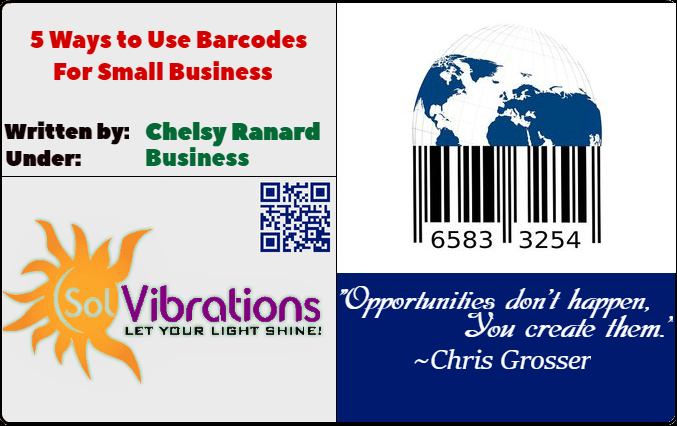 There are many techniques to utilizing barcodes for small business, and the internet is full of generators for easy use. Inventory is important to keep track of and can be a big headache to count on a regular basis. Scanning items you sell can make this process significantly more efficient and keep a consistent count of your product. An accurate count of your inventory is vital and can save you a ton of time and money – both extremely valuable in a small business setting. Not only can barcoding product be important for selling, but also for receiving or creating product. In keeping an accurate count of your inventory you won’t have to worry about overselling, you’ll know when to order or create more product, and you’ll save valuable time. The barcode you’d add to a business card is less like a traditional barcode, but is designed to be scanned by a phone and can take your prospective customer right to your website. 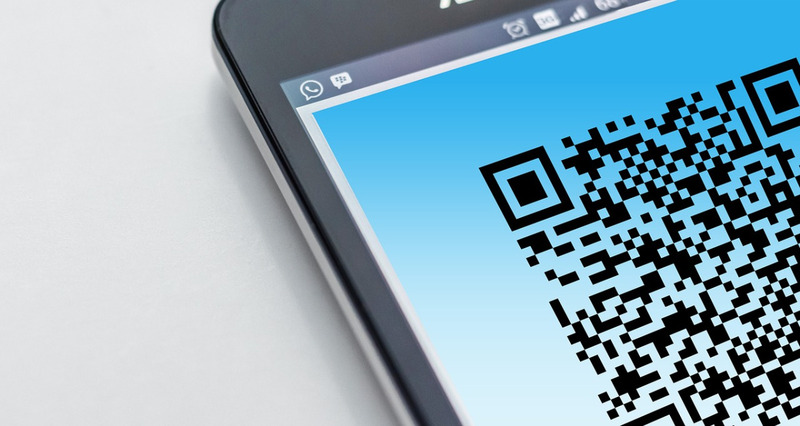 Chances are you’ve seen this type of barcode in plenty of places; they are called QR codes and are more complex than a traditional barcode in order to carry more data. There are a lot of different methods to the art of business cards – the color you use, how to stand out, appropriate design, functionality, and whether or not they are out of date. If you include a QR code on your business card your customers will have a fast and efficient way to reach your website. Since you can utilize these barcodes to take your customer to any web page, you can also use it on marketing materials in a variety of different ways. Engaging your customers in a contest of some kind is one way to utilize the code as a marketing strategy. It can involve customers scanning their product’s QR code to find a prize, coupon, or discount. On flyers, brochures, or advertisements you can include a QR code to a page on your site of your choosing. It’ll function in the same way as a QR code would on a business card, but has the ability to reach many more people. For events you can utilize a barcode system in a variety of ways. By bar-coding any tickets you sell to your event, you’ll be able to track sales and make event entry way more efficient. For marketing your event you can include a barcode on event materials for people to scan and visit your event page, or for promotions and discounts associated with the event. For small business, engaging customers and making things efficient are extremely important and something as simple as utilizing a barcode on a flyer or on a ticket can make a difference. Marketing your business and keeping it organized are important aspects to running your own small business, and implementing barcodes in your every day is one way of doing it. There are so many tools available to aid in small business marketing strategies as well as organization, and barcoding is one that is relatively simple and inexpensive to implement. If you’re looking to improve your organization and try something new with your marketing strategy, trying a barcoding system might just be what your small business needs.